When it comes to design and weather protection, the Didriksons Women's Nadine Parka will not disappoint. 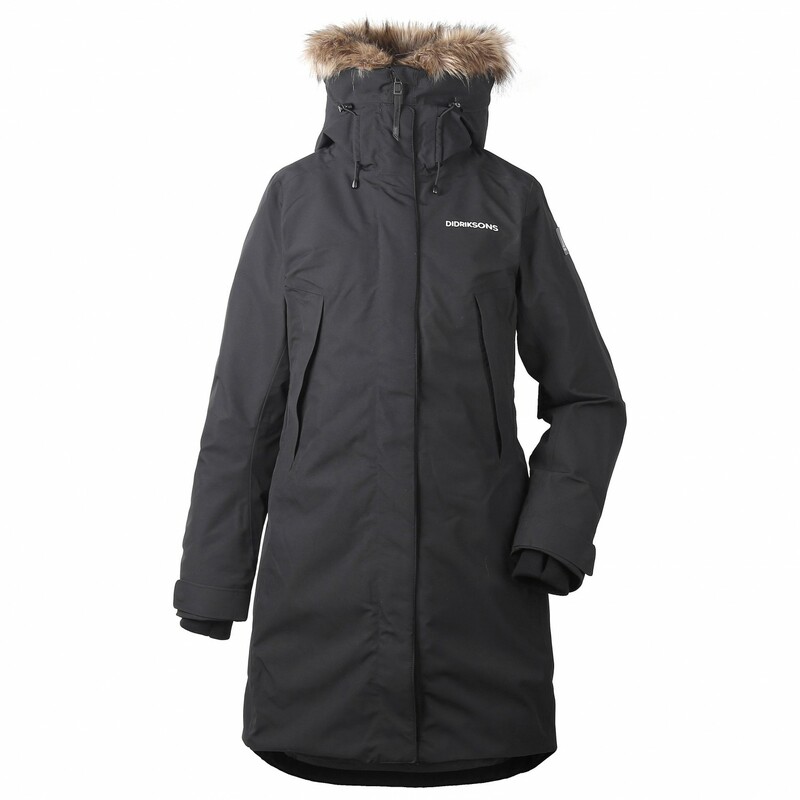 Thanks to its soft, lofty insulation and removable synthetic fur collar, the outdoor jacket will keep you toasty even in freezing temperatures. Plus, the high-quality fabric is it to take on wind and water as well. It comes equipped with taped seams and a flap over the front zip to eliminate any weak points. For versatility, comfort and optimal weather protection, the Nadine Parka features an ergonomic cut with a rounded bottom hem, drop tail as well as loads of excellent features. 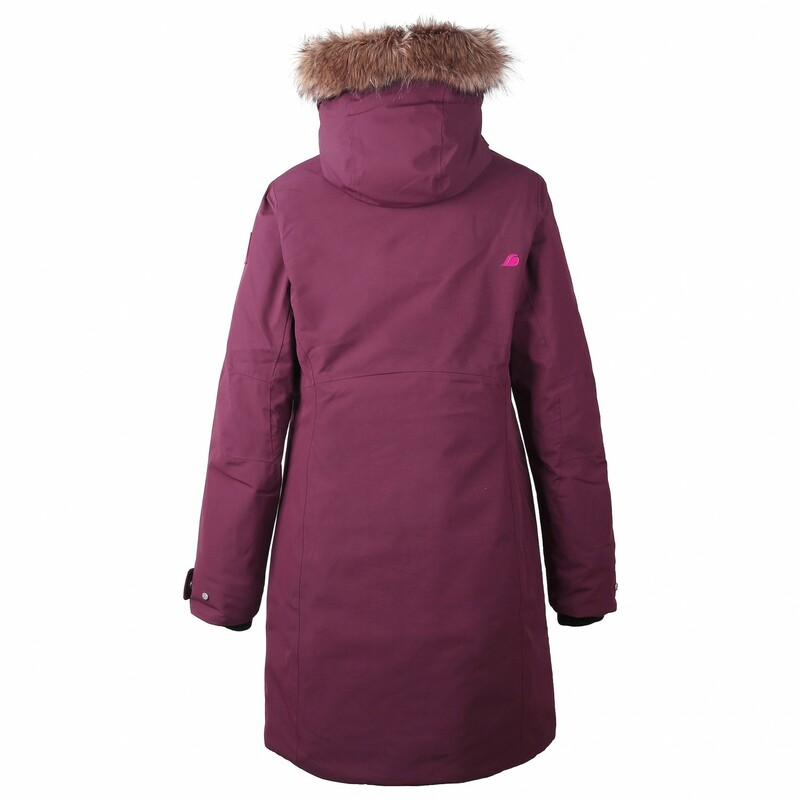 Of course, the Didriksons Women's Nadine Parka looks fabulous as well!